Because they are so beautiful and long-lasting, bricks and pavers will prove to be a great addition to your Long Island home’s landscaping. Whether you want to use them for a stylish driveway, a walkway, or even a patio, you’ll enjoy a beautiful, unique look for your home with them. To continue enjoying the beauty that bricks and pavers can offer, you need to keep them looking great with regular pressure washing cleaning work. The pressure washing pros at Charlie’s Roof Cleaning can keep your bricks and pavers looking beautiful and new, allowing you to enjoy their stunning appearance for years to come. Pavers can make a stunning, eye-catching addition to any home. So, if you’re looking to make your Long Island home stand out, you can’t go wrong with pavers. They can help to increase not only your curb appeal but also your property value, making them a great investment. 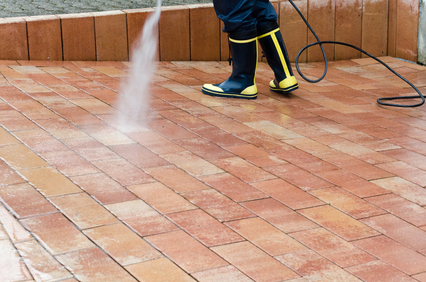 To best maintain this investment, you need to call for our pressure wash paver cleaning service on a regular basis. This service will help to keep your pavers looking beautiful while ensuring they enjoy the longest possible lifespan, making this service a great investment. After all, it will help your home retain its curb appeal and resale value. 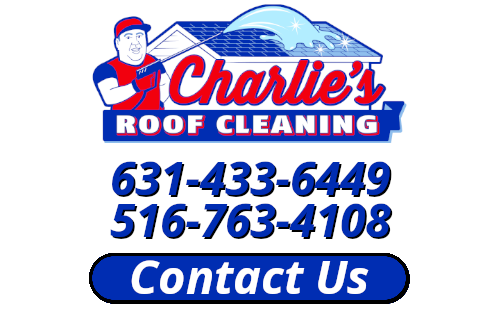 If you would like an estimate for roof cleaning in Long Island, please call 631-433-6449 or complete our online request form.